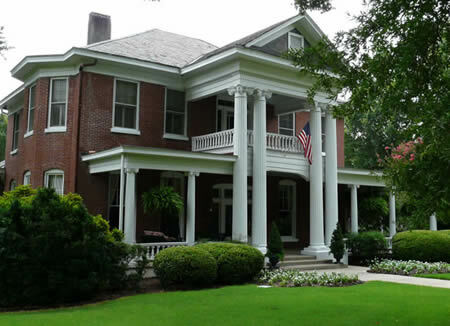 Home was built by August Baldwin Longstreet, who was second Chancellor of the University of Mississippi, and also Father in law of L.Q.C. Lamar. 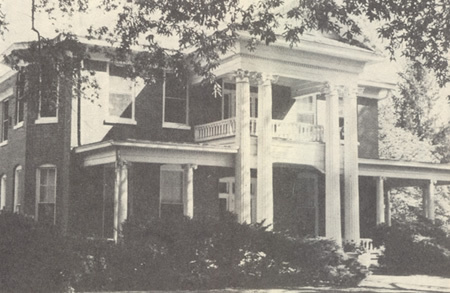 The house was originally a one-story frame house, but later expanded to include a second story and large porch.